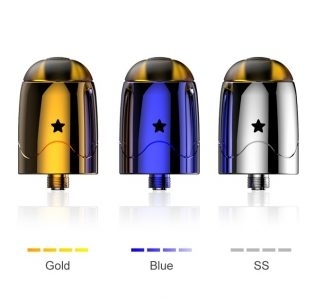 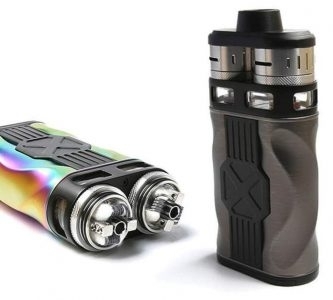 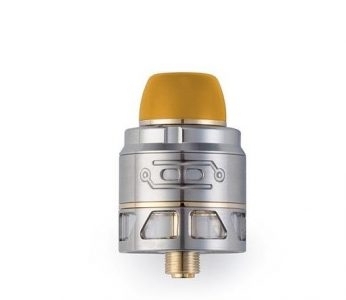 The Authentic One Top Onetopvape Gemini RDTA is a 26.5mm diameter RDTA which is especially two sizes cap designed you've never seen in vape market. 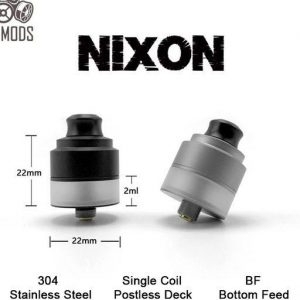 The GAS MODS Nixon S RDA is desinged for single coil building. 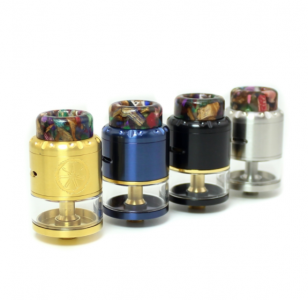 It is 22mm in diameter. 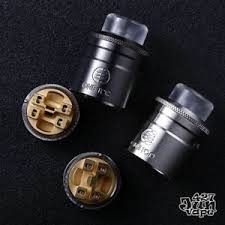 With bottom airflow control, you will enjoy a smooth airflow! 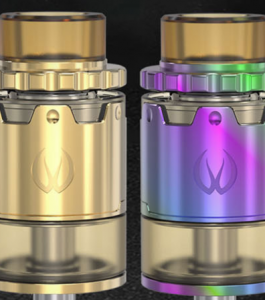 The Nefarius: built for pure convenience and and performance into one little package. 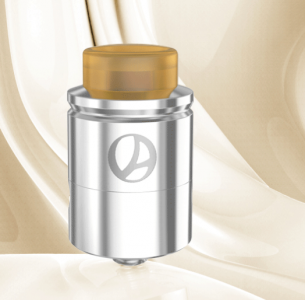 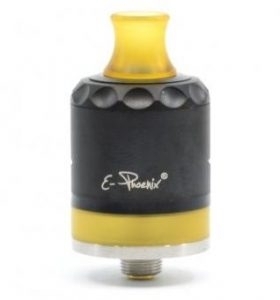 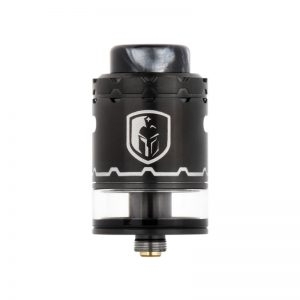 The Nefarius is a traditional Genesis style RDTA with a magnificent add-on, a squonk-able pin.